Box has seen the glory of the cloud. 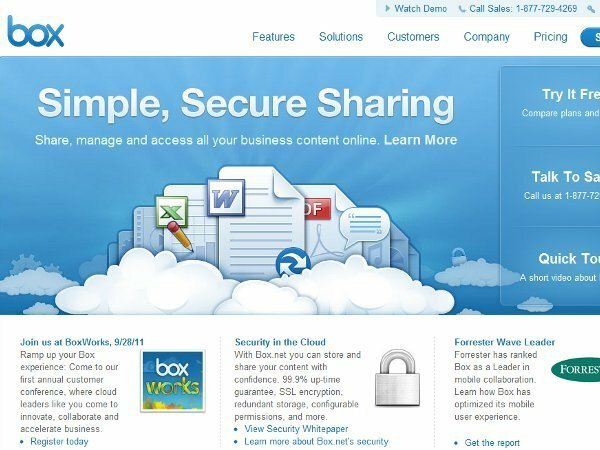 With seven million individuals and 77% of all Fortune 500 companies now using Box’s cloud-based content sharing service, the company is all too familiar with user demand for the cloud. Investors have taken note, too. Box announced Tuesday that it has raised a mighty $81 million Series D round led by Salesforce.com and SAP Ventures, with help from Bessemer Venture Partners, NEA, and existing investors Andreessen Horowitz and DFJ Growth. The new funds bring Box’s total raised to $162 million. Indeed, the company has more than doubled its headcount this year to nearly 300 employees from 125, with key senior hires from companies like Microsoft, Cisco, EMC, NetSuite, and Oracle. The company has come a long way from its 2005 days, when it was seeded with co-founder Dylan Smith’s online poker winnings and was operating out of a garage (the best rags-to-riches startup stories begin with a garage). Today, the company serves some 100,000 businesses—from the SMB to the large enterprise—and is adding 250,000 new users every month. Customers include major companies like Procter & Gamble, AAA, Dell, Coach, MTV, Hearst, and more. Box’s platform not only allows businesses to share and manage files from within the cloud, but also manage contracts and negotiate deals within the cloud, assign tasks and track file versions, and share securely without getting bogged down by traditional FTP security solutions. Additionally, the platform is accessible through mobile apps for iOS and Android, which is a big selling point for Box since a survey found that 68% of Box users work from a mobile device on a daily basis. In November, the company plans to launch /bin (Box Innovation Network), a program that will support innovation in enterprise applications by providing funding and consulting, among other resources, to developers. 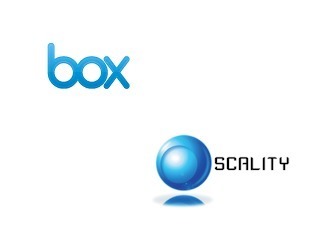 Box currently integrates with 120 applications, including Salesforce, SAP, Streamwork, Google Apps, and NetSuite. 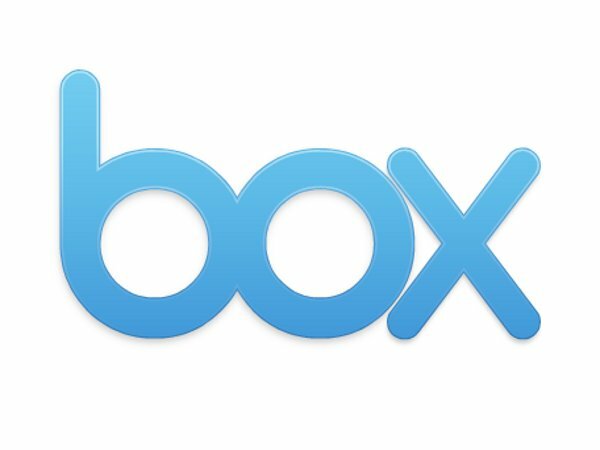 Box plans to use the new funds from this round to expand its international presence and open a third data center in the U.S. in 2012.